The use of bags has been throughout for hundred years used by both men and women. The ancient evidence of men carrying bags tied around their waist and women wearing drawstring bags are the examples. A bag sometimes is referred to a sack, which is a common gizmo as a non-rigid container. 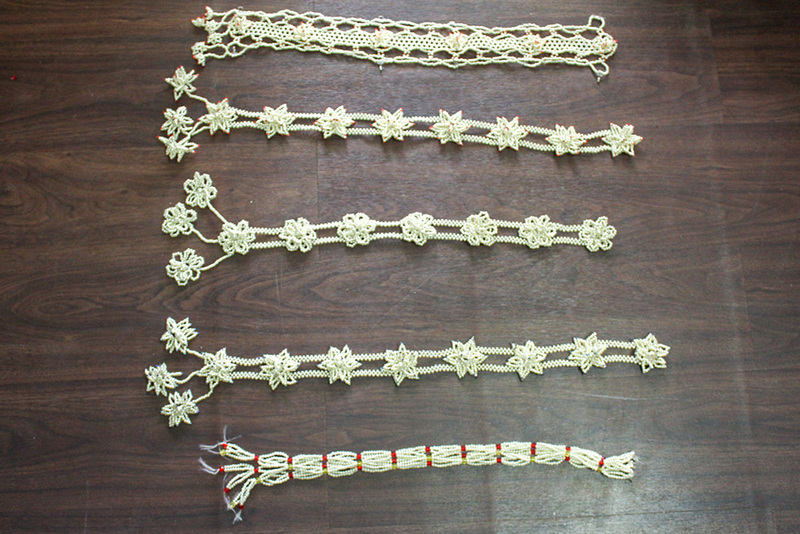 Earlier the sizes of bag were of the lengths of animal skins, cotton and woven plant fibers. The bags must have been the basic thing that was used to collect supplies such as food, grains and berries, and to transport that could be carried in hands with easiness. Bags are made of various materials, disposable paper bags and plastic bags, cloth or leather, closable by a zipper, snap fastener or merely by folding. The bags are so convenient that at times it can be folded to a small size when not in use. They are many types of bags that are available for various functions few of which are handbag, backpack, duffel bag, plastic bag, paper bag, tote bag, travel bag and more. 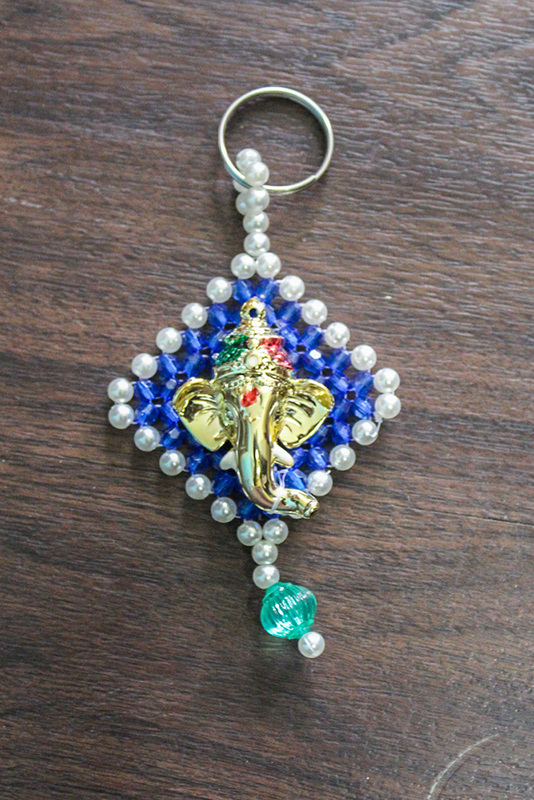 The bags are accessorized and customized according to the convenience sometimes. The fashion accessories can be generally categorized to two kinds, one that can be worn and the other one is that are carried. The carried objects include handbags, eyewear, hand fans, umbrellas, wallets and more. The bag also becomes an accessory that contributes to the outfit chosen specifically to compliment. 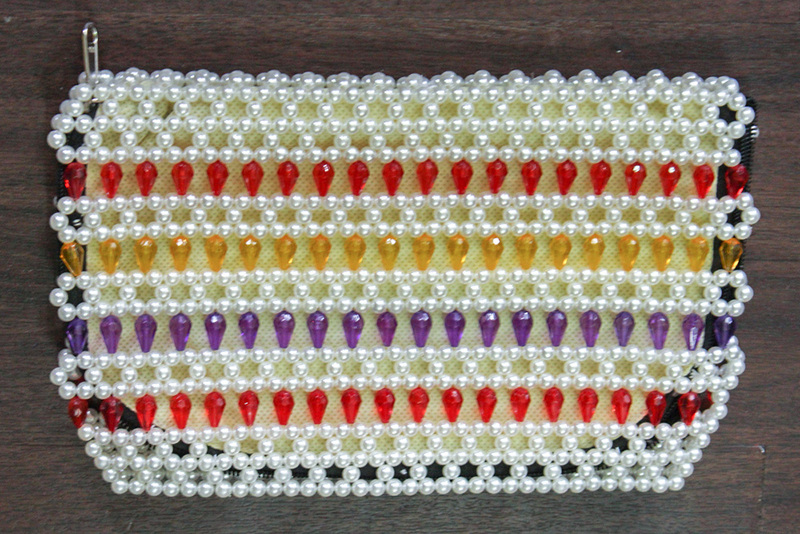 The bags can be accessorized with beads, pearls and other materials. 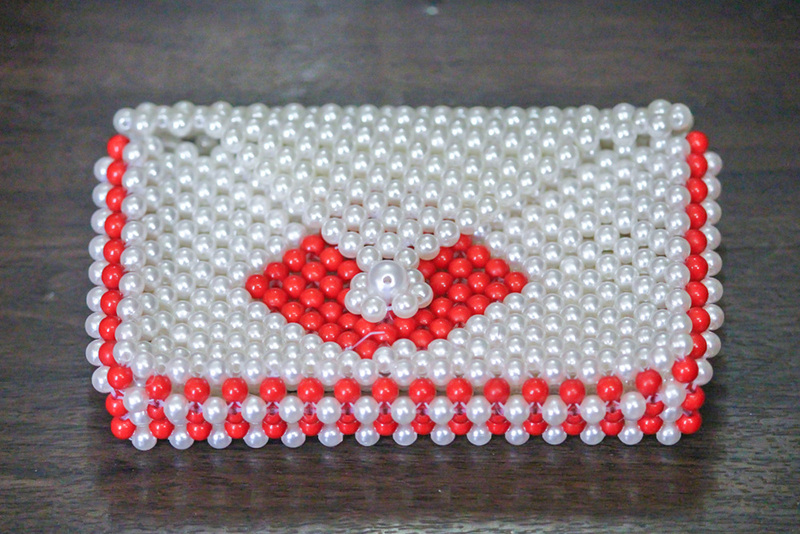 The entire bag is sometimes woven with the pearls and beads to make the bag more attractive and affluent looking. 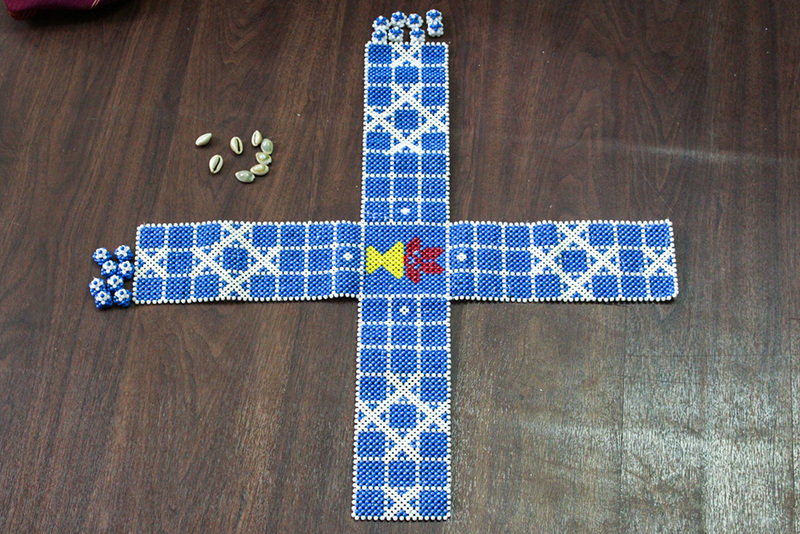 The beads and pearls are stringed in a manner and designed in a pattern to form the bag. 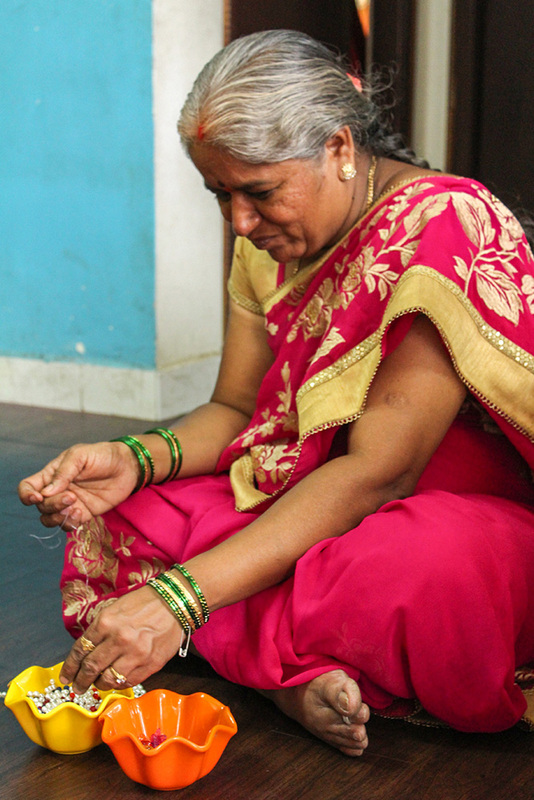 The women folk are continuously indulged in this kind of handbag making. 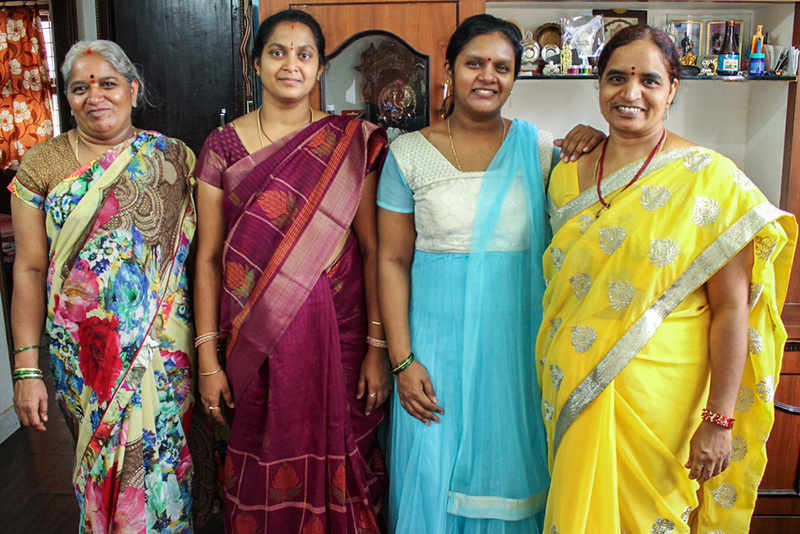 This helps them in being occupied and enhances their living. 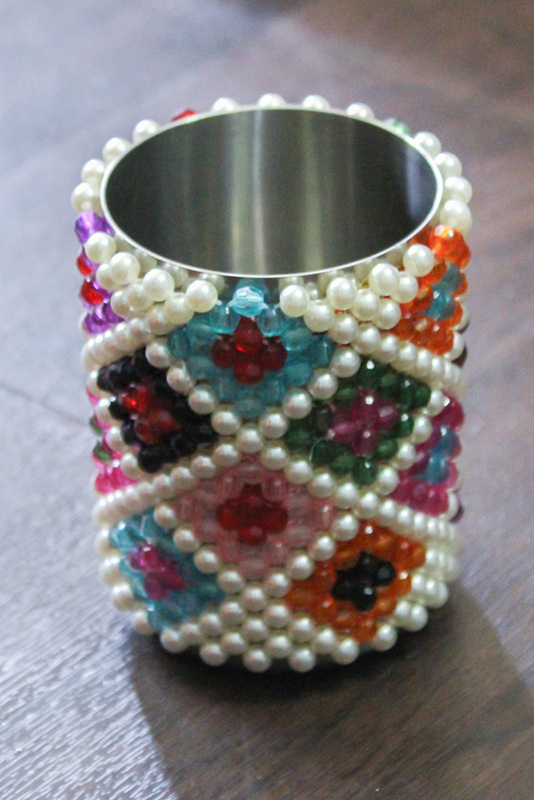 The handicrafts are exclusive expressions and represent the heritage of country and the artificial pearl bags represent the abundant business of pearls in Hyderabad. 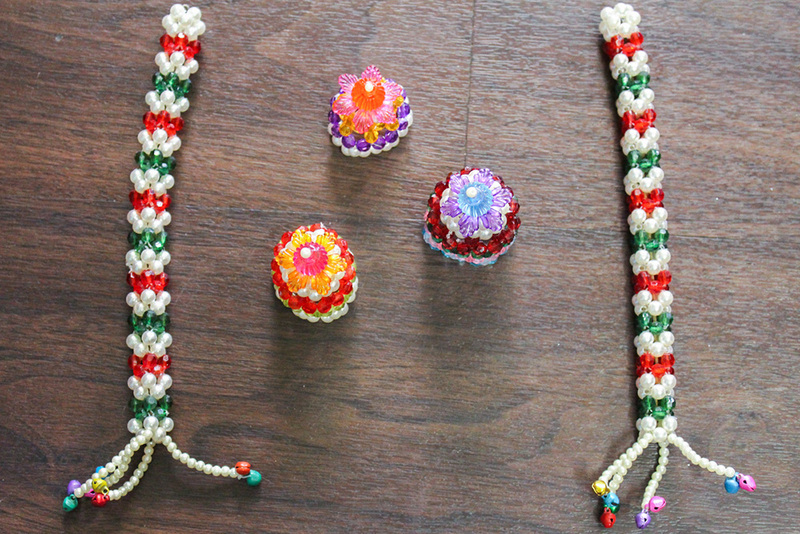 Pearl bags of Hyderabad and Telangana are very much known, the pearls and beads are created to make these fashionable bags and they are the highlight of the place.